Sprout Social builds powerful, intuitive social media management tools used by thousands of businesses across the globe. 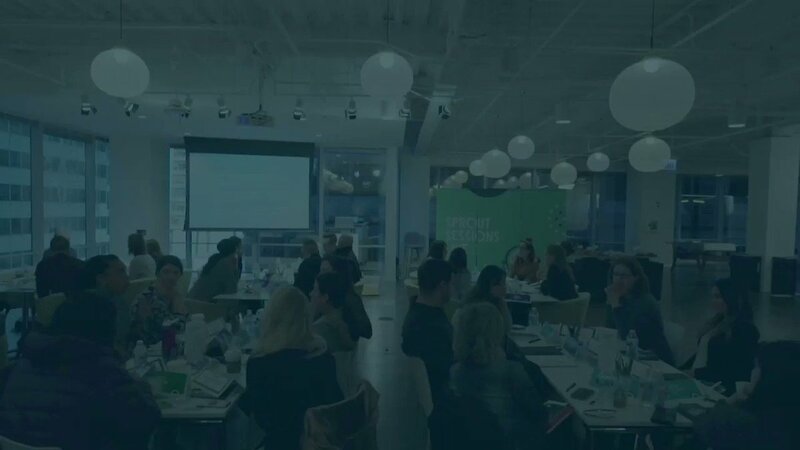 The next era of social is about trust: At Sprout Sessions Live, marketers came together to share insights about today’s brand/consumer relationships. The latest round of funding from Goldman Sachs brings Sprout Social's total capital to $103.5 million. Sprout Social, a Chicago-based marketing analytics company founded in 2010, has raised $40.5 million in a round led by Future Fund. Why Nudge.ai? Reach out to the decision makers at Sprout with a personalized email - let them know that you found their recent news mention interesting. Nudge.ai’s relationship intelligence platform can help you find the right executive to reach out to at Sprout, such as Ryan Barretto, Svp, Global Sales, or Justyn Howard, Founder & CEO. Then get in touch and start a conversation. Executives can be difficult to reach, but every company has connectors who bring together people and ideas. 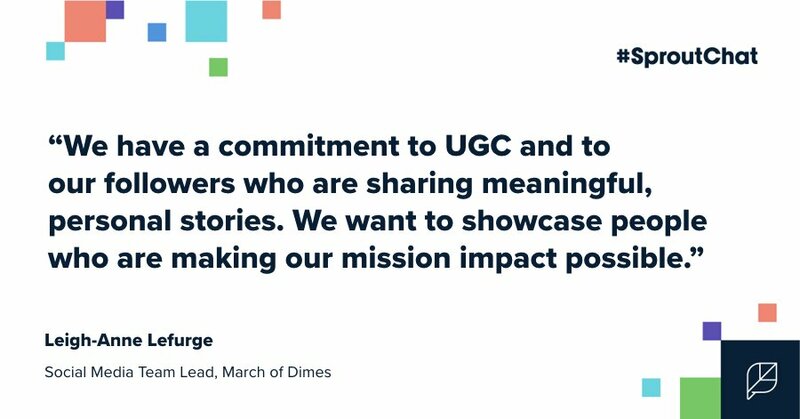 At Sprout, people like Ryan Barretto, and Jillian Eyl are likely connectors. Your brand's values matter. How does your brand communicate them with consumers? When Sprout is mentioned in the news, Nudge.ai often sees topics like Music, and Marketing. If your conversation focuses on these topics, you’ll probably get Sprout’s attention. When Sprout is mentioned in the news, companies such as Hubspot, Optimizely, and Infusionsoft are often also mentioned. These companies can serve as customer examples. Employees who are often in the news are usually open to starting conversations or exploring ideas. Nudge.ai's sales AI saw Ryan Barretto, Jillian Eyl, and Sarah Nagel from Sprout recently mentioned in the news. Who in your network can introduce you to Sprout? Nudge.ai finds the best pathway to reach contacts at this company.